The Notorious is Killer’s newest partner in social media marketing and search engine marketing. 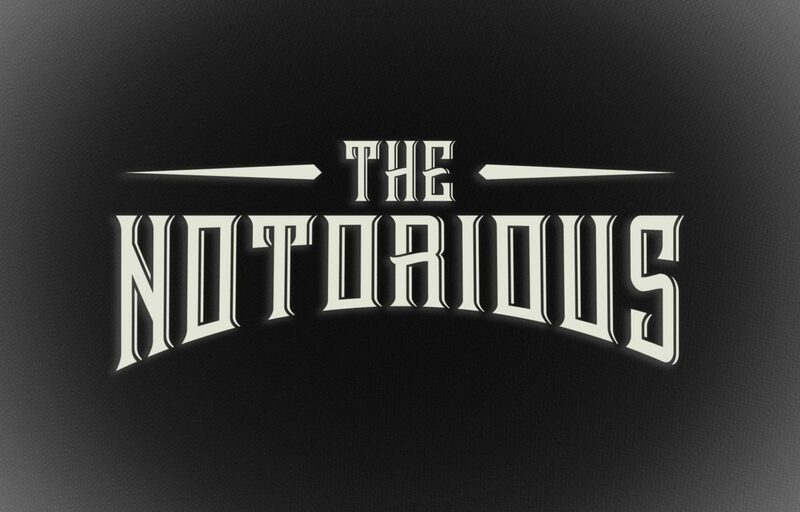 The Notorious helps to build brand awareness and notoriety through unique and eye-catching marketing methods. Killer has The Notorious website in the works right now. Keep an eye out!